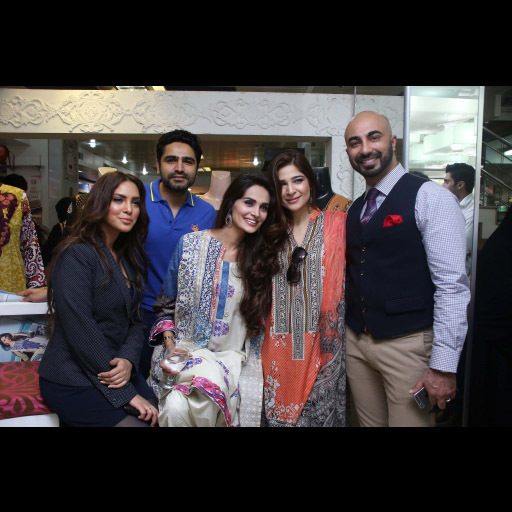 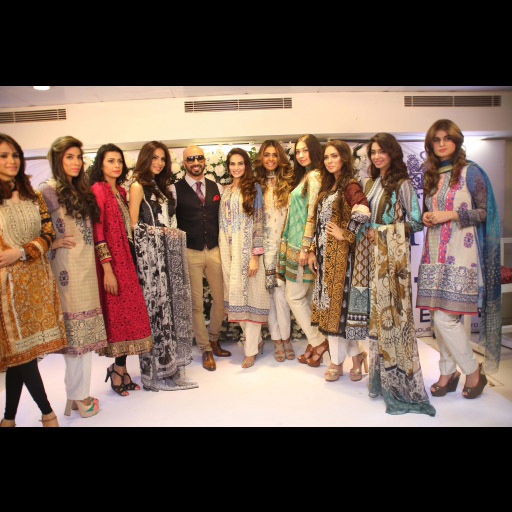 All the photos from the grand HSY for Ittehad Textiles Spring/Summer'15 Lawn in Karachi at the Sanaullah Store. 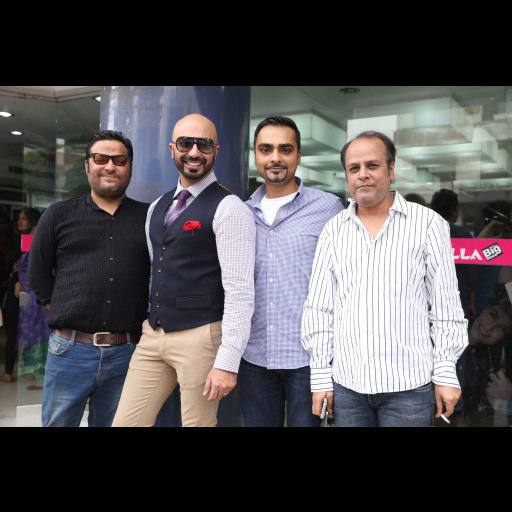 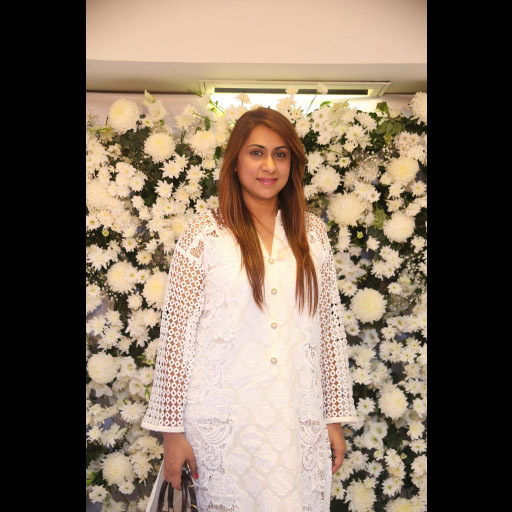 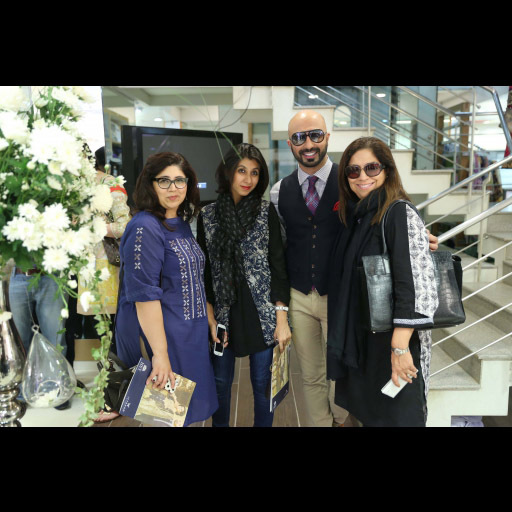 The designer held a red carpet and fashion showcase to celebrate the launch of their lawn at the popular retail on Tariq Road. 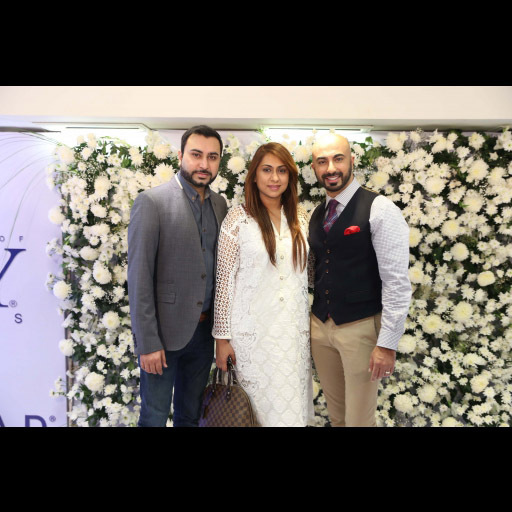 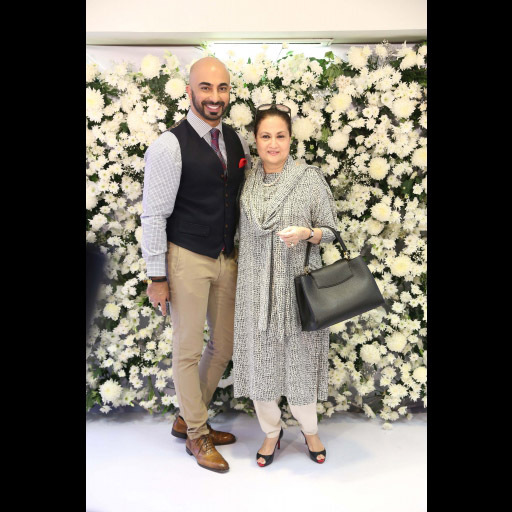 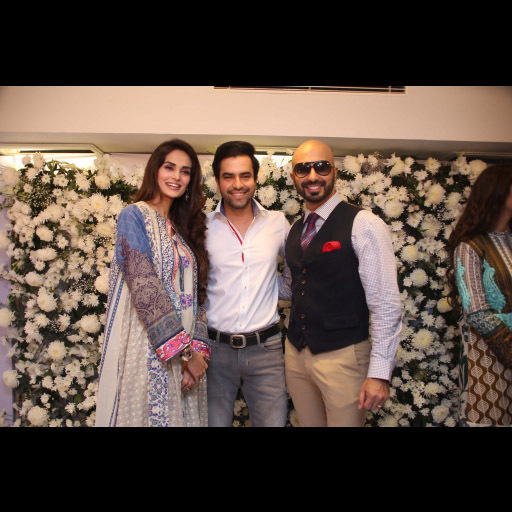 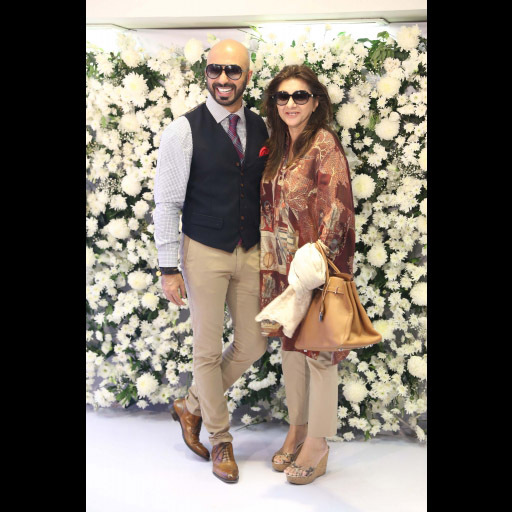 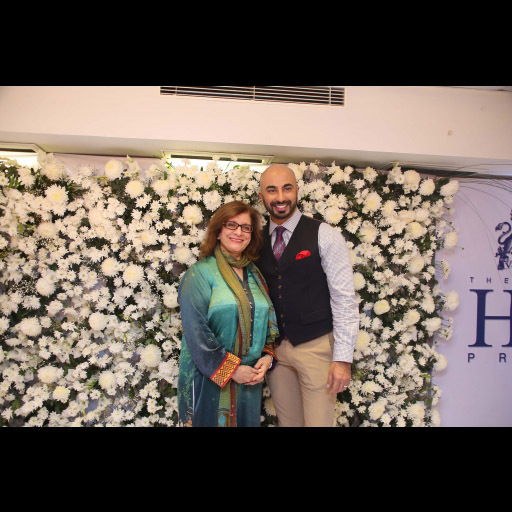 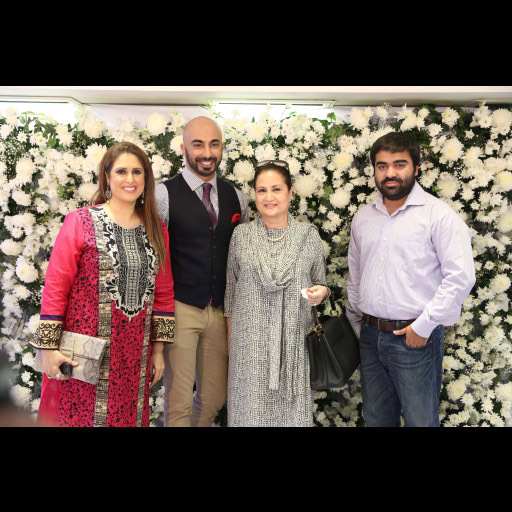 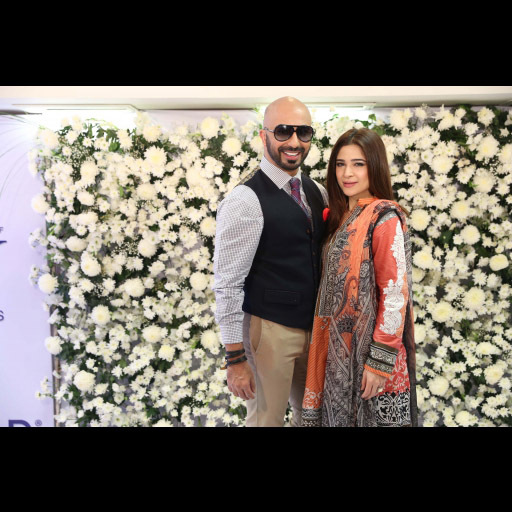 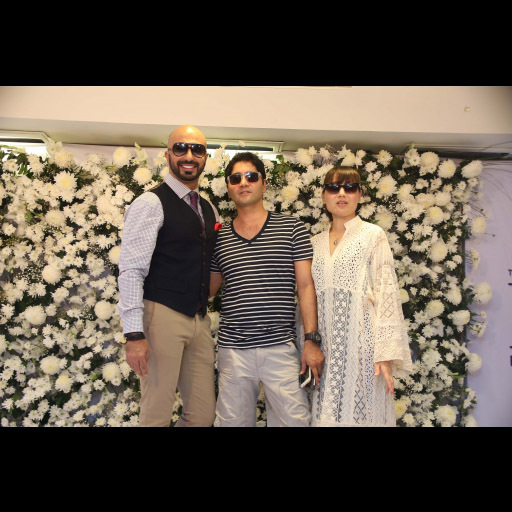 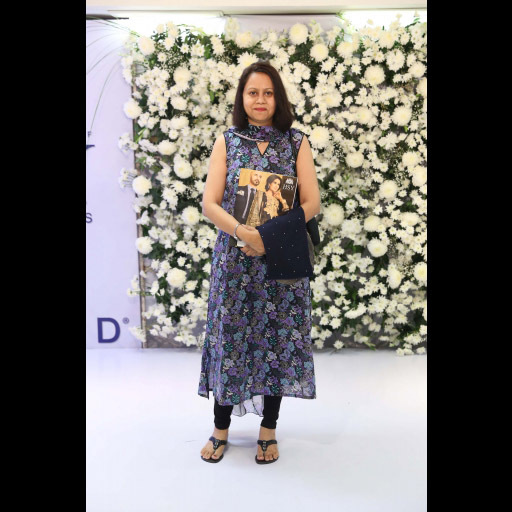 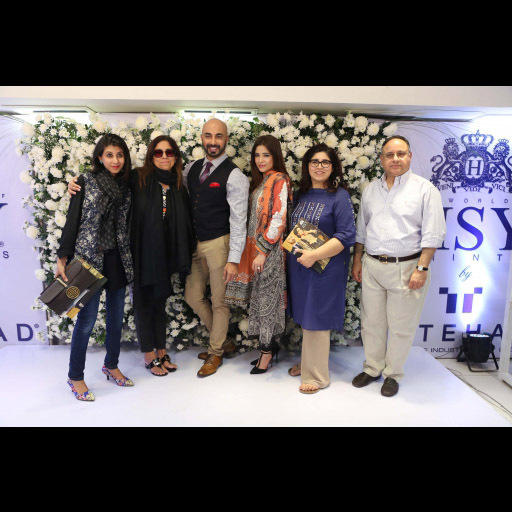 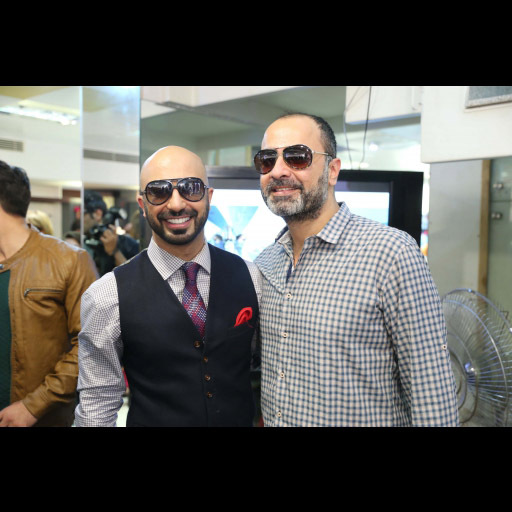 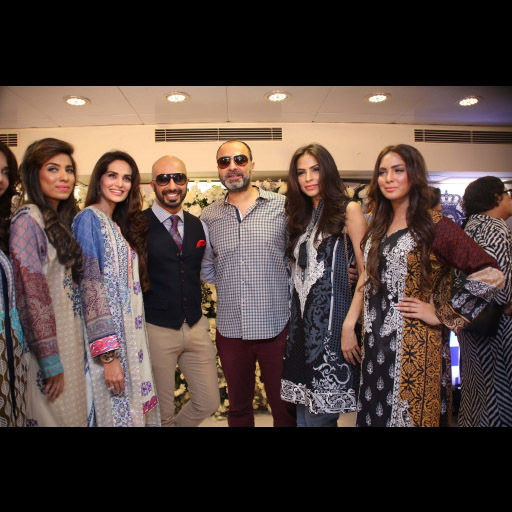 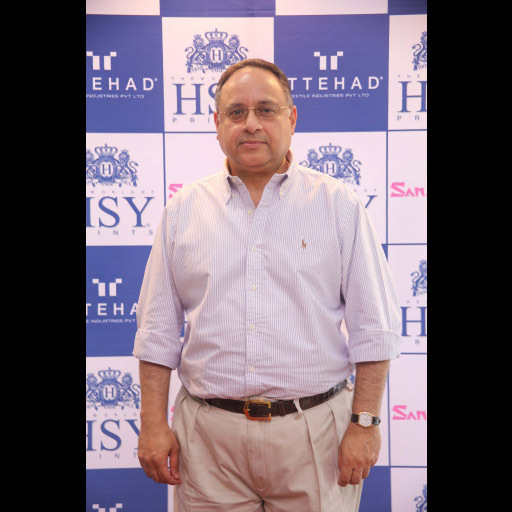 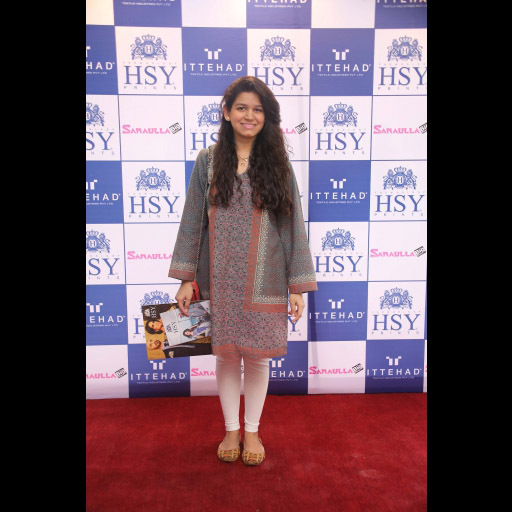 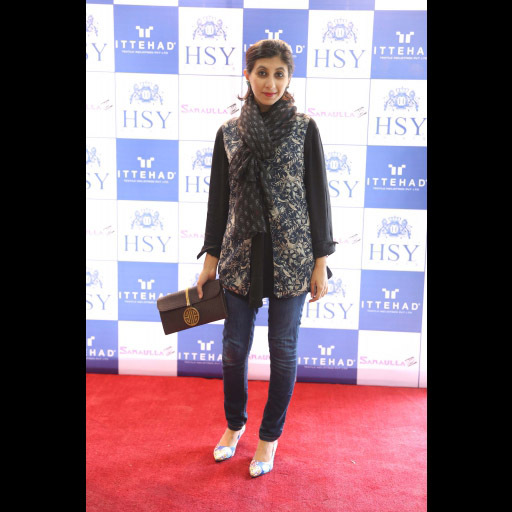 The event was attended by HSY's fans and fashion fraternity friends including the elusive Bunto Kazmi, Deepak Perwani, Sanam Chaudhri, Wardha Saleem and many more. 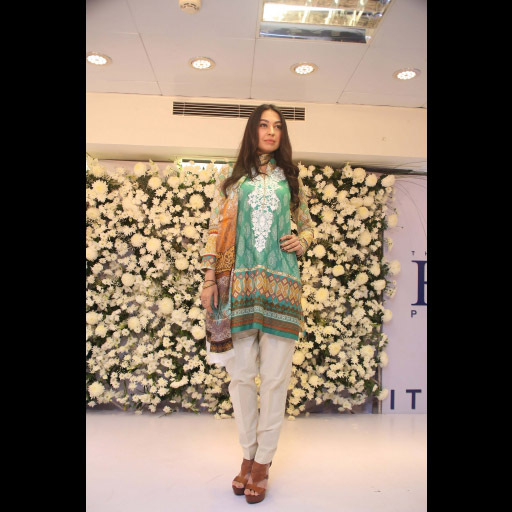 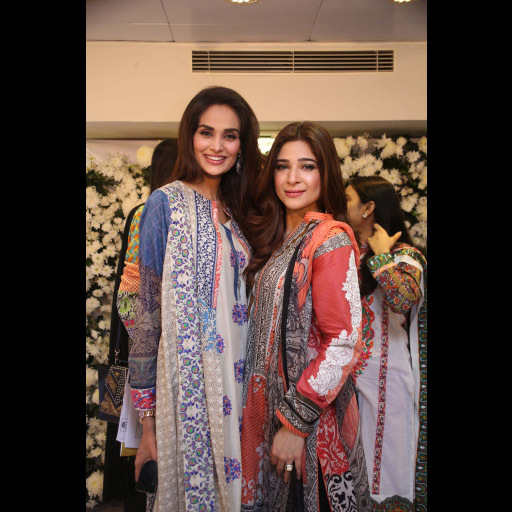 Mehreen Syed and Ayesha Omar were the gorgeous celebrity brand ambassadors for the brand, take a look at all the pics.